Las Iguanas opened its latest restaurant in Chester on 30 September 2015. The company approached Zebra early in 2015 to utilise its local knowledge, identifying key contacts and press, and producing a PR strategy that raised awareness of the restaurant to its target audience. This was achieved through local PR, a pre-launch event and an official VIP evening. We needed a company that had a great local knowledge of Chester to help us integrate the new restaurant. Zebra has built relationships with the local press and has an extensive knowledge of local businesses and contacts. 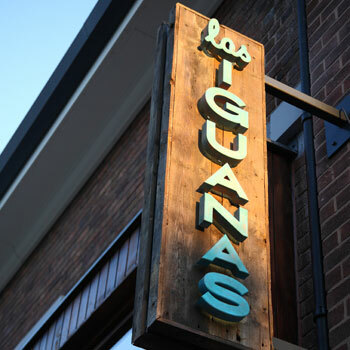 When we chose Zebra, we knew the team would take the time to understand exactly what Las Iguanas provides for its customers, and display that message through the strategy. Zebra helped us create a buzz around the city that has drawn customers through our doors. With the relationships that have been built between Las Iguanas and the local press we have seen valuable coverage in the local media and it has given us a great start to ‘Latin life’ in Chester. Career Evolution delivers specialist advice and support services in outplacement, career transition and coaching to companies experiencing change of all kinds. 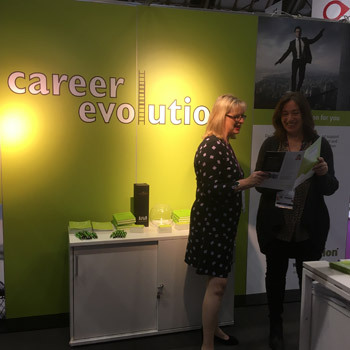 Zebra has worked with Career Evolution as its marketing partner since 2015. Since then, the relationship between the companies has developed, to encompass a plethora of marketing activity. Career Evolution benefits from Zebra’s expertise in marketing and copywriting, to help engage new and existing customers with quality content. 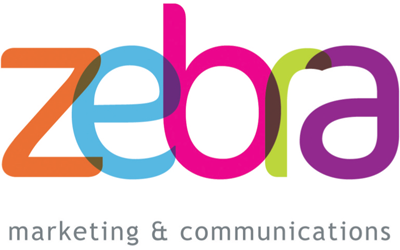 Zebra Marketing and Communications has been fundamental in helping us develop our marketing across multiple platforms. The company’s content marketing strategy has provided us with a solid foundation for our social media activity. The work the team carried out on our handbooks was excellent and receiving the completed and printed newsletter continues to be something that excites me. Zebra really came into its own in the run-up to Confed18, where we were exhibiting for the first time. The Zebra team, working with some of its partners, helped us source an eye-catching, cost-effective bespoke exhibition stand and ensured we had all the appropriate marketing literature produced to a high standard, in a very short timescale. The event was a huge success for us as a business, and Zebra played an important part in that success. The Macular Society is on a mission to improve the lives of people affected by macular disease - a progressive, incurable condition that is responsible for more blindness than all other causes combined. The charity approached Zebra to reach out to the 600,000 people in the United Kingdom who have sight loss through macular disease. 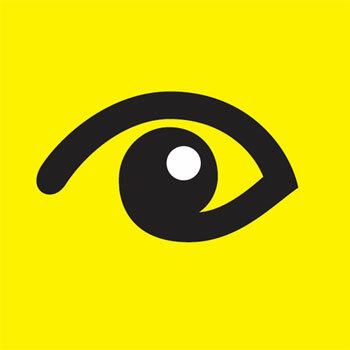 Many visually impaired people have lost their confidence and mobility, making it harder for them to access the life-changing support described by members of our macular groups. We needed a highly professional marketing service with a local feel, to market our groups effectively in an approachable manner. We had particular difficulty finding volunteers to run the groups, as the majority of our group leaders are of advanced age and visually impaired themselves. Zebra took the time to understand our organisation and the needs of those we seek to help, working closely with our comms team to raise awareness of our support groups and encourage vulnerable people in isolated situations to come along and give them a try. The team’s local knowledge and strong links with key local and regional media outlets in North Wales has strengthened our presence considerably in a location which had been challenging for us to achieve coverage in. Zebra has been a pleasure to work with; creative, responsive and highly knowledgeable. It is wonderful to know we can rely upon them as we move forward into our new ambition for the Society. 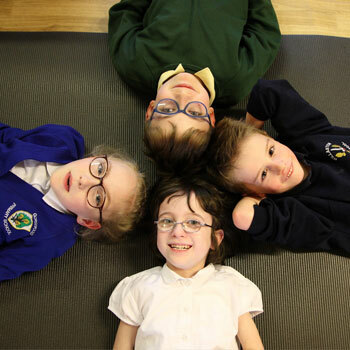 Zebra has been working with Stick ‘n’ Step – a north west charity providing free conductive education to children with cerebral palsy and support to their families - since 2013. Zebra’s role has been to help raise awareness of the charity’s presence in the region and further build relationships with media outlets. Stick ‘n’ Step opened its second centre in 2017 in Runcorn and Zebra worked alongside the charity to secure coverage in the regional press for the centre’s official royal opening and subsequent press stories, while maintaining the media profile of the first centre in Wallasey. Zebra’s involvement has increased awareness of our work and services across Wirral and Cheshire, boosting our fundraising efforts and helping us position ourselves as appropriate beneficiaries for grant funding opportunities. Revive Dental Care serves the local communities of Davyhulme, Monton and Salford, providing the full range of NHS treatments. The practice also welcomes private patients for cosmetic and aesthetic dentistry or for general dental care. 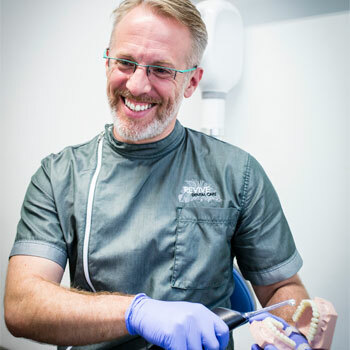 We have been working closely with practice owner Dr Ben Atkins to raise the practice’s profile, writing successful business award entries and proactively engaging with exciting and informative content for the websites, while developing the social media channels. From the start, Zebra Marketing has demonstrated a clear understanding of our business needs. Their structured and collaborative approach has enabled me to feel confident that I am building my own online profile for my work with leading dental brands alongside that of my successful business. 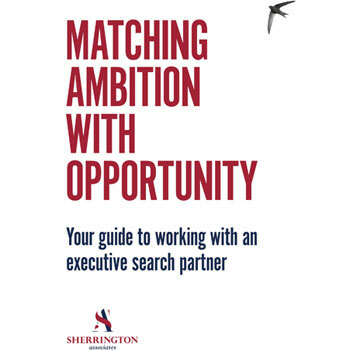 Sherrington Associates is a family owned executive search business based in Chester. In 2018 the company was looking for a marketing partner to support it with a number of strategic marketing campaigns to further promote its services amongst relevant sectors in the North West. We chose Zebra based on its innovative approach and because the company seemed genuinely interested in building a long-term partnership with Sherrington unlike others we’d considered who seemed more interested in the short-term. Despite an exacting brief involving unfamiliar subject-matter, Zebra delivered above our expectations because the team took the time to really listen to us. Not only that, but they went beyond our expectations in the service levels we received, being exceptionally responsive throughout and providing help in other ways that went outside of the original brief. All said, we’ve been very pleased with the experience and will be using Zebra again for other campaigns in the future. Merit Holdings Ltd is a leading provider of process engineering and construction. The company decided to exhibit at Farnborough International Airshow for the first time in 2018. Having never exhibited at this scale previously, the company approached Zebra for help. The Zebra team worked with Merit Holdings throughout the lead up to the show, from initial concept, through to stand support during the event. Zebra sourced the exhibition stand and design, developed the pre-show PR and social media, on-stand literature, branded product and on-stand entertainment. 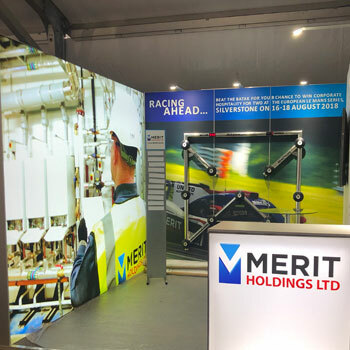 Merit’s attendance at Farnborough International Airshow proved so beneficial for the business that the company is already booked to return in 2020. Zebra’s support throughout the process ensured that our attendance at this prestigious event was a success. Our stand looked professional from the design through to the literature and branded merchandise and the on-stand entertainment encouraged engagement with the visitors.